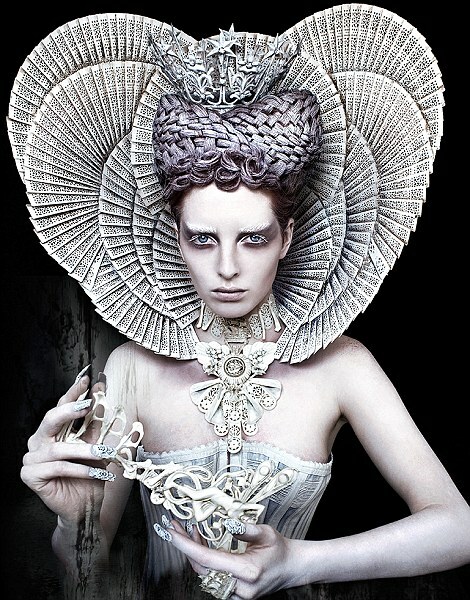 Another image by a wonderful photographer. Happy Christmas to all the people who read my blog and to those who contribute. Special thanks to my dear friend Bianca Washington, photographer, for her beautiful and unusual photographs. 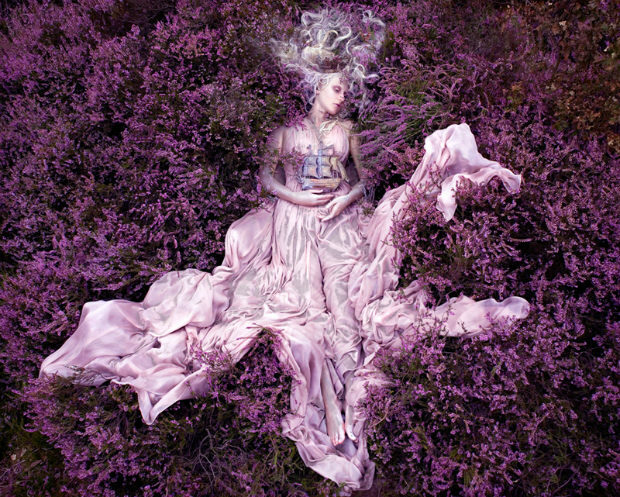 And to photographer Kirsty Mitchell for her generosity in allowing the use of her exquisite photographs on my blog. Thanks to everyone for your great support. Another exquiste and imaginative photograph taken by Kirsty. Another wonderful image. Kirsty is a magical photographer. Another of Kirsty Mitchells beautiful photographs. Kirsty is generous in sharing her work with the world. 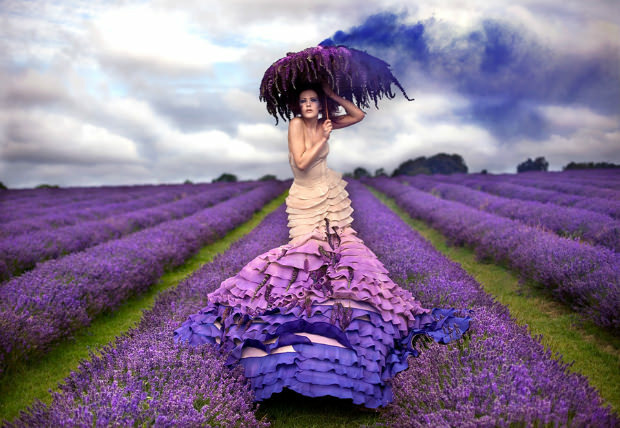 Another beautiful image from Kirsty Mitchell. 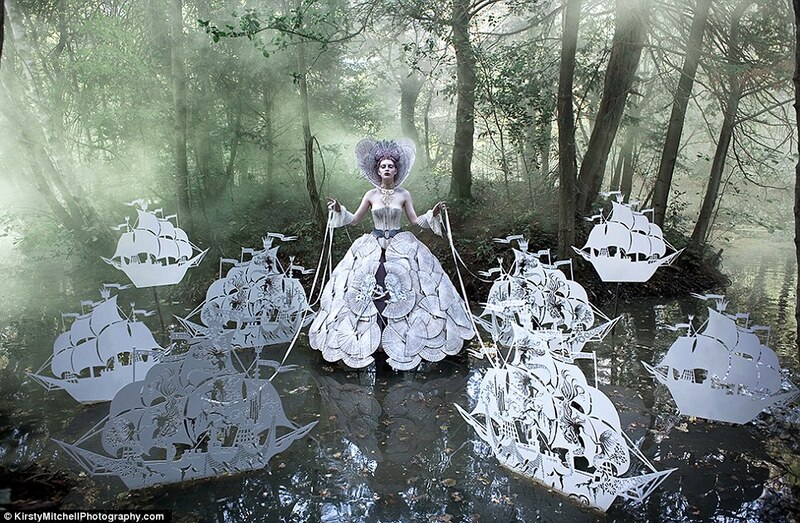 Kirsty Mitchell is an English Photographer. She generously shares her photography with the world. 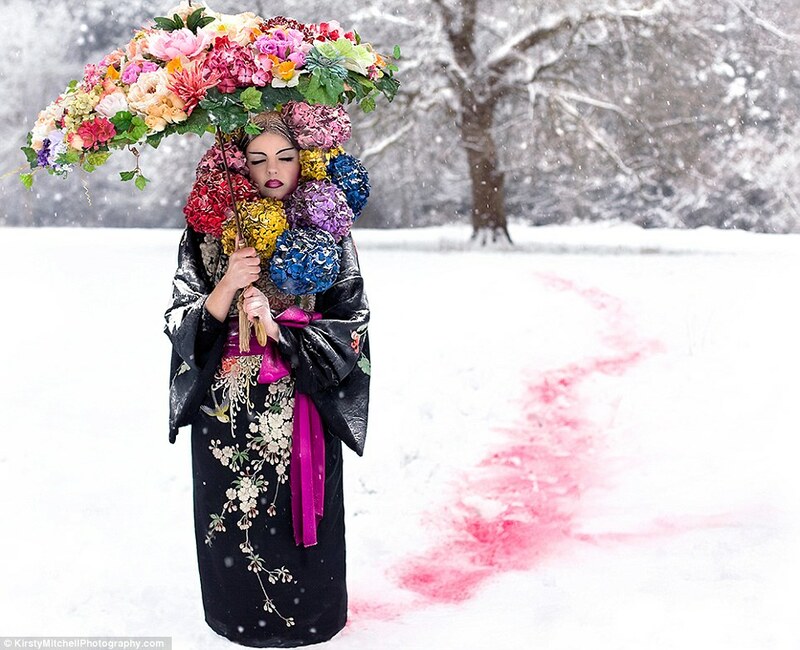 The most beautiful and unusual photographs I have ever seen. I was born in 1976 and raised in the English county of Kent, known to many as the ‘Garden of England’. 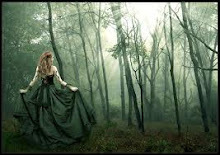 My earliest memories were always of the stories read to me by my mother as a child … how it felt to be curled into her side, listening to the rush of her breath as she paused for effect, before launching into yet another characters voice. She was an English teacher, and read to me almost everyday, to an age I could no longer admit to my friends. She instilled in me the most precious gift a mother could, her imagination and a belief in beauty…… it became my root, and the place I constantly try to return to in my work, and my dreams. Growing up, art became my sole passion. I studied until I was 25, taking courses in the history of art, photography, fine art, and then on to train in ‘Costume for Film and Theatre’ at the London College of Fashion. Having graduated and worked for a short time in the industry, I decided to further my education, and returned to university, completing a first class degree with honours in fashion design, at Ravensbourne College of Art in the summer of 2001. During this time I also completed two internships at the design studios of Alexander McQueen and Hussein Chalayan, both of whom have affected me greatly. Since then I worked full time as a fashion designer for a global designer brand, until 2007 when personal illness brought a sudden change in myself, and led me to pick up a camera. I cannot explain how this happened, but a new, deep, and genuine need was born. I used to say I had never truly ‘looked’ until it was through a lens… life was different, more beautiful, more sad, and extreme in every sense of the word. People mattered, how they sat, how they slept, how they looked when they thought no one else cared. I fell in love with the faces of strangers, and photography gave me a new purpose…… that was, until March 2008. Tragically my mother was diagnosed with a brain tumour, and my world fell apart. Photography became my only escape when I could no longer talk about how I felt. I lost myself in street portraiture, focusing on those who reflected my own sadness and loss. I later turned the camera inwards, and began photographing myself throughout the hardest year of my life. It became an utter fantasy that blocked out the real world, and a place where I could return to my memories of her, far away from those hospitals walls. She died in November 2008 and that was when photography engulfed me, becoming an overwhelming passion that I could not stop. I found myself producing pieces that echoed the memories of her stories, and the belief in wonder I have always felt since a child. By combining my various backgrounds, I started to create images in which everything was made or designed by myself, with the occasional help of a few friends. The costumes, props, sets and accessories all became a vital part of the process that I recorded in the finished product of a photograph. It was driven by the need to produce tangible pieces of my dreams, and make it possible to step into the scenes for real. This physical creation was my favourite part, taking me to places I would have otherwise never known, until it finally led me to leave my fashion career behind in 2011 to focus purely on my photography.